You know what we are talking about. 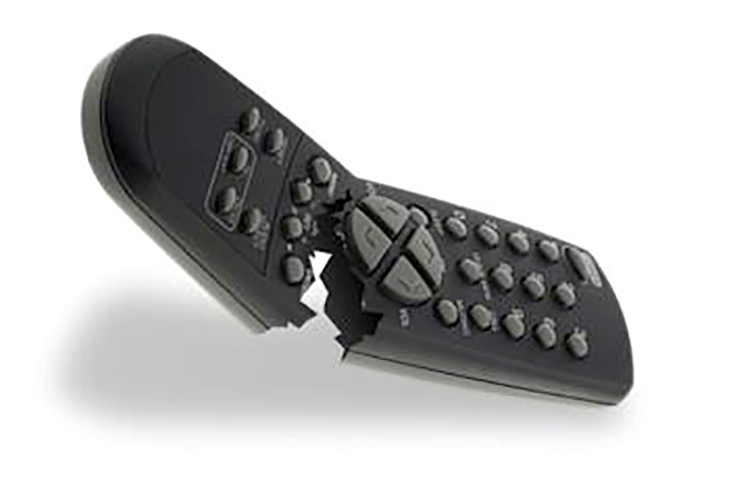 The duct tape holding the old remote control together, having to get out the cable TV remote because your touch panel doesn't want to change channels anymore, the room where one of the speaker grills has fallen off or that room where both speakers have just quit working. And how about your Home Theater Projector? Yeah, you know what we’re talking about.